High Quality & Basic. 'NEWYORKER' proposes style basic but trendy and contemporary. 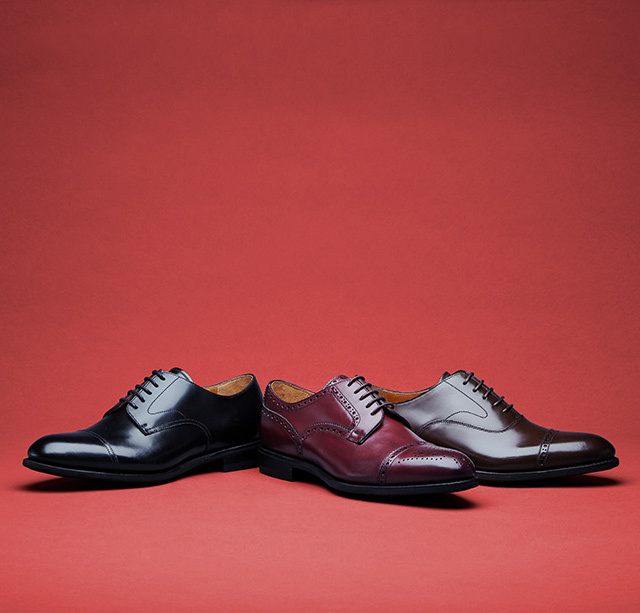 Its men's collection has rounded toe in trend and the shoes are authentic but have stylish atmosphere. *The tartan design used for NEWYORKER is called 'House Tartan' and is registered by The Scottish Register of Tartans in Scoland, home of tartan design.